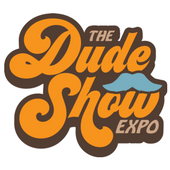 Catch All Season Motorsports @ The DUDE Show! 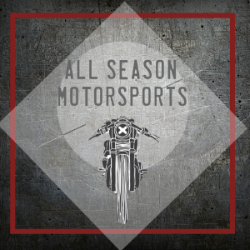 Nov 3 — All Season Motorsports Inc. Older PostOUT OF PROVINCE INSPECTIONS - BEST PRICE IN CALGARY!